We understand that success rates are one of the most important factors when choosing a fertility clinic. 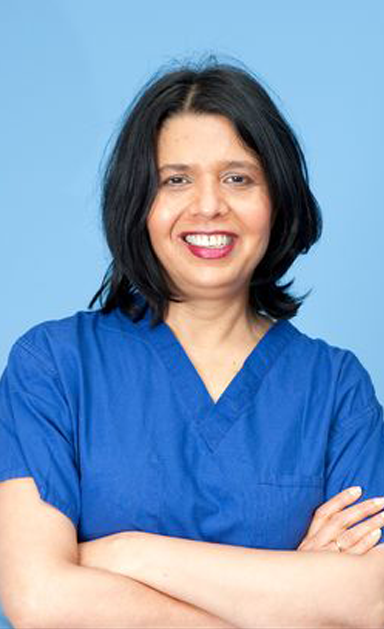 At abc ivf we are proud to work in partnership with CREATE Fertility St Paul's, where all procedures and embryology takes place; this allows us to offer our patients excellent success rates at half the cost. To put it simply, we give more people the chance to have a family of their own. 43 cycles started. 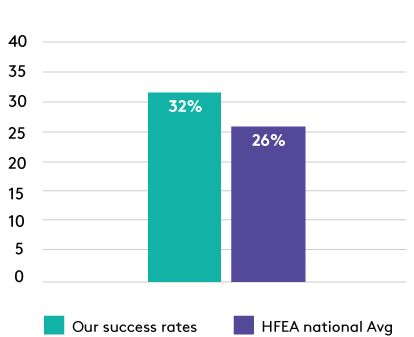 Comparisson is with the latest HFEA national average (July 2015 - June 2016). 36 cycles started. 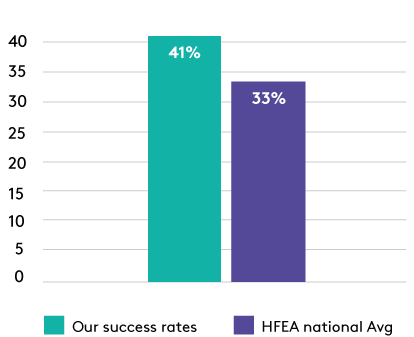 Comparisson is with the latest HFEA national average (July 2015 - June 2016). In order to deliver our high quality IVF treatment with proven success rates, at an affordable price we need patients to meet some simple criteria. Have any questions about success rates? We have experienced advisors available to answer all your questions.